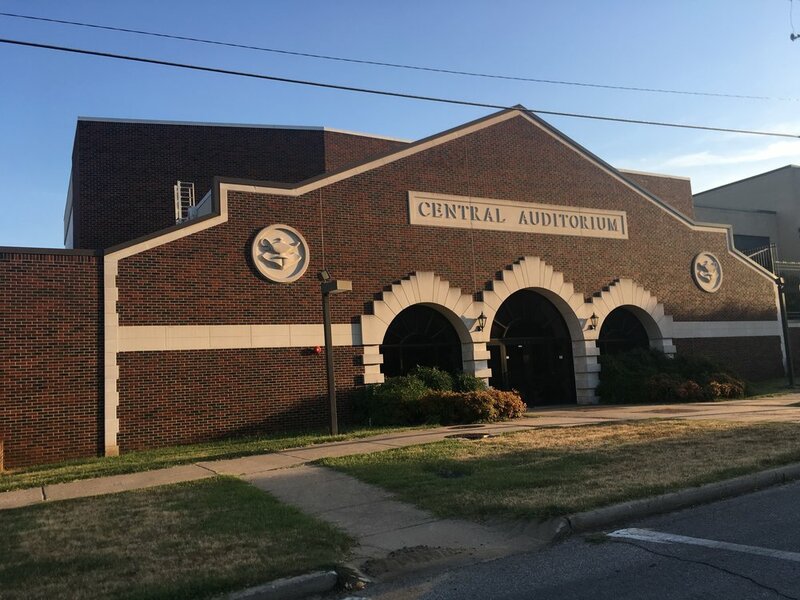 Central Ninth Grade Center is the high school facility for Sand Springs Public School freshmen. 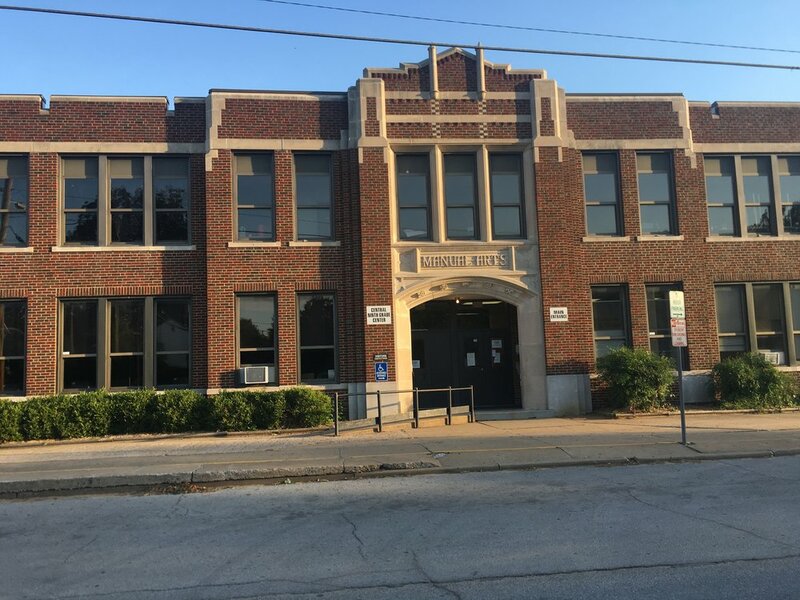 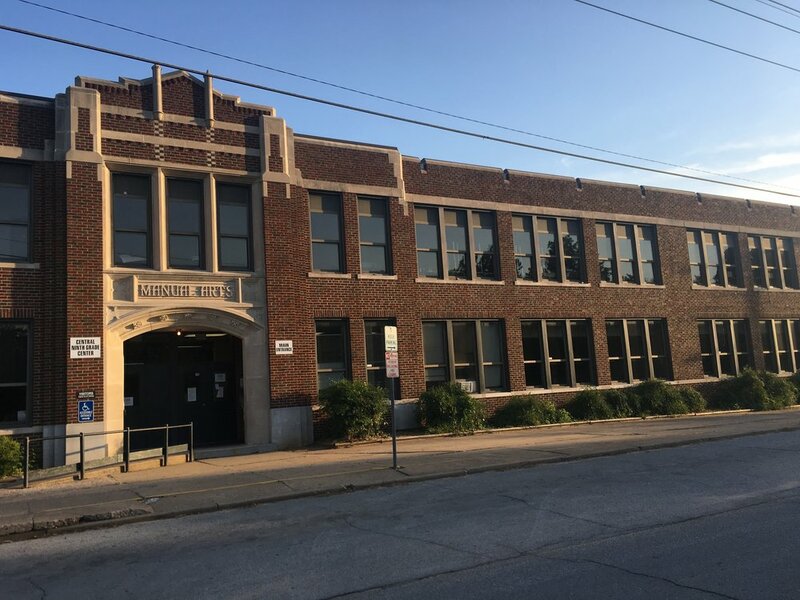 Located at 14 West 4th Street in downtown Sand Springs, it is the oldest school in Sand Springs. 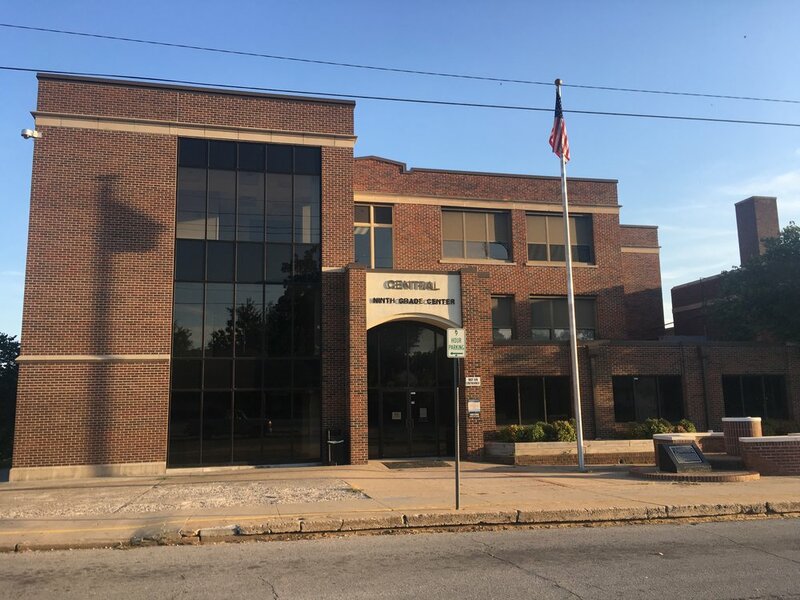 Formerly the home of Sand Springs High School, students were relocated to Charles Page High School in 1959.